A Life Insurance policy with regular payments for a specified term offering a lump sum to protect your financial assets in the event of death. A Term assurance plan is the most basic form of life insurance and is usually the cheapest way to insure your life. It covers you for a fixed period and pays out a one off lump sum if you die during the policy term. There is also the option, usually cheaper, to choose the benefit as an income for your family rather than a lump sum. The income would run for the duration of the policy in the event of a successful claim. With some term insurance policies you can add additional options, for instance critical illness cover. If you do add on critical illness cover, the plan will pay out once on diagnosis of a qualifying critical illness or if you die during the term of the policy depending on the type of plan. This type of plan is designed for those who want to leave a lump sum in the event of their death within a specified time period. Term assurance can protect your family from the financial implications of a personal tragedy and is particularly important if you have young children or dependents. 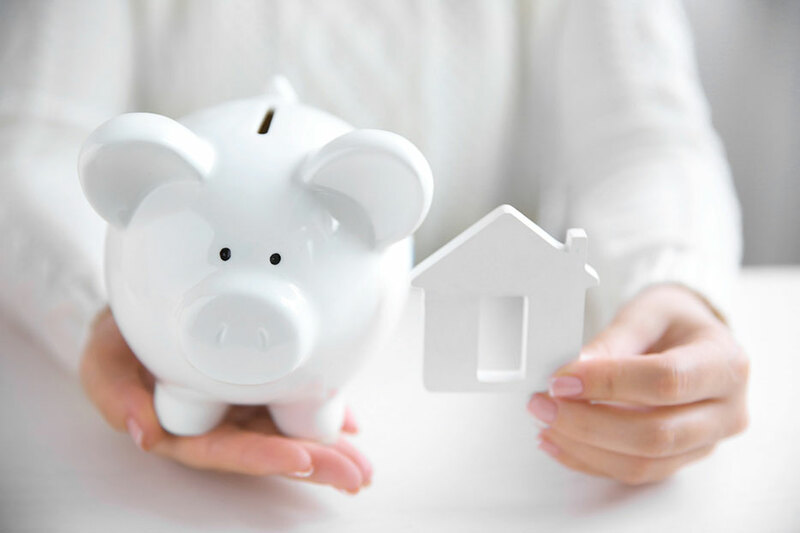 It can be used to cover a mortgage, other loan or to ensure that your family is protected from the effects of having to repay a debt after the main breadwinner has passed away.